Sharon will personally visit your business! 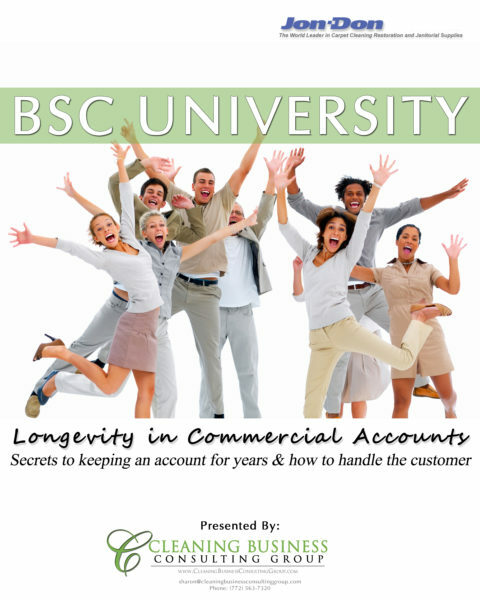 The clients who have used this program love the one on one attention and vast storehouse of knowledge they get. 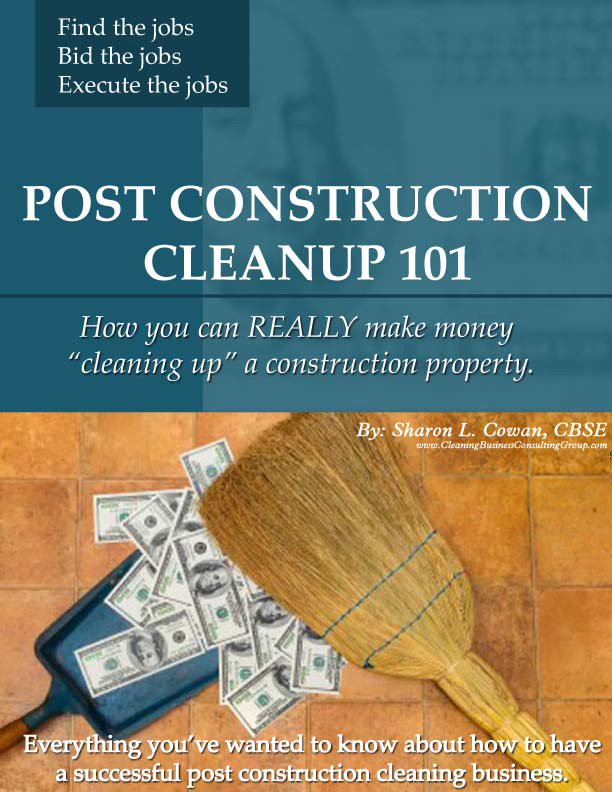 Learn how to make more money with Post-Construction Clean Up work. Call Sharon today for a brief, no cost evaluation of your business. Sharon provides analysis of your organization’s operational and financial health from an experienced professional who has industry specific expertise. "Sharon to me....is the definition of the word Entrepreneur. She cares. She goes above and beyond when no one is watching to help others succeed even when it doesn't always directly affect her bottom line. In an industry when sometimes people tend to lose their focus and forget that humanity is still at the forefront, Sharon has reminded me personally that being a leader is more than just about profitability, it's about the total picture. Helping others, teaching and providing a better life for our families. Thanks for what you provide us all Sharon. You're appreciated." "The Cleaning Business Consulting Group has been a tremendous asset in the development of our commercial cleaning business. 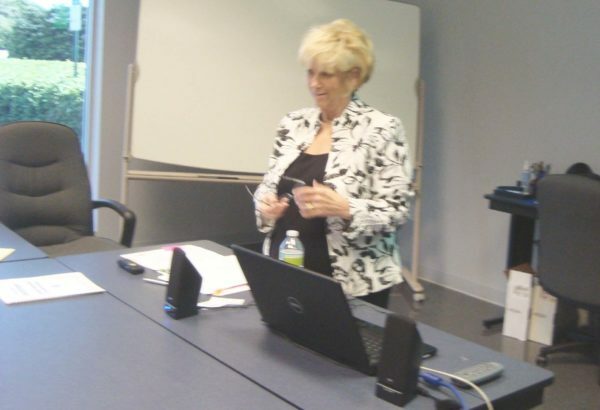 Sharon Cowan has provided practical and effective instruction to assist our company in growth in several areas. 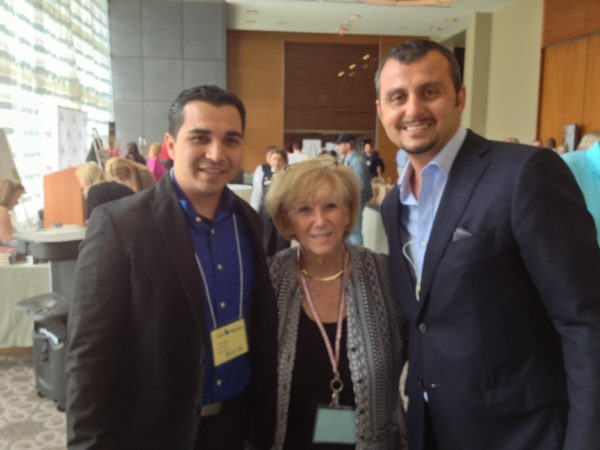 Sharon Cowan is a sincere person that really cares about assisting people first, and a business genius second. I would highly recommend her consulting services!" "....wanted to stop for a moment just to say how grateful I am to have been inspired by a true professional remarkable teacher"
"Sharon - you remain my best business investment ever! THANK YOU!" "Sharon helped me to make the right choices; she pulled up our prices, helped with employment and customer issues, company documents and so on. Sharon kept me accountable week by week and that was incredibly valuable. 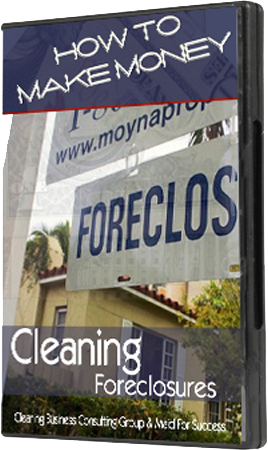 Her knowledge of the cleaning industry and ability to share her knowledge is outstanding!" "Don't have a consultant yet? This is your gal. She always steers me in the right direction and I always listen to Sharon L. Cowan, THE brilliant mind in our industry"
"like my fabulous consultant Sharon L. Cowan always says .. and it seriously has changed the way I think ... check the emotional umbilical cord at the door." "That is why I am such a big fan of yours, YOU Help Them, Help Themselves! " "Sharon is full of wisdom and is a fantastic mentor!" 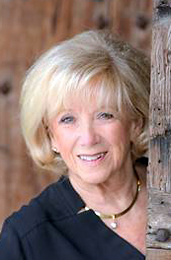 "Sharon L. Cowan guided our company to 40% growth in 2015. If you need an excellent....Results driven....Professional consultant.....She's your guru"
"Time is somehow more productive and more fun with Sharon!" "Thanks for the pep talk this A.M., got me right back where I needed to be!" "When you are in a session of coaching, you don’t give me the feeling that you are in a rush and time is up and I am only a number!!! You came across as a friend, not a disciplinarian teacher. Love it." 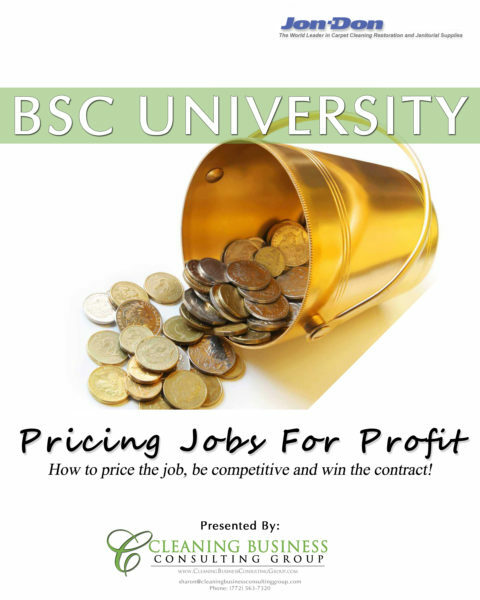 "My company reduced our overhead expenses by 22% in 6 short months." - P.R. "Working with Sharon for a few short months, I was able to show a profit increase even when sales were down. In spite of a 12% drop in sales, my net profit increased 32% thanks to Sharon’s guidance." "My company went from -$29,000 loss in 2014 to +$40,004 profit in 2015 after working with Sharon for 6 months." 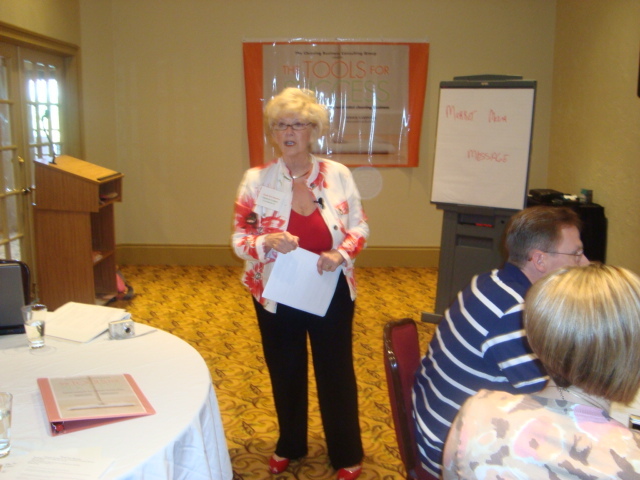 Sharon shares a variety of styles, skills and techniques that will enable you to take control of your business…. Get a quick answer to your question. We are easy to reach, no long forms to fill out. Personalized, customized, and focused consulting, to help you achieve your goals. Tackle Tough Problems With One-On-One Coaching.